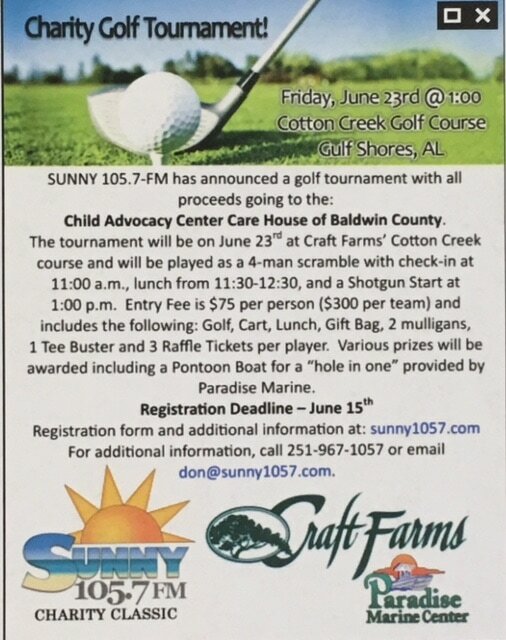 1st CHARITY GOLF TOURNAMENT on Friday, June 23rd, 2017 to benefit the Baldwin County CAC!! ​Check it out! 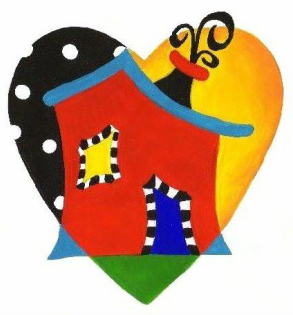 Thank you to Sunny 105.7, Craft Farms, and Paradise Marine! !